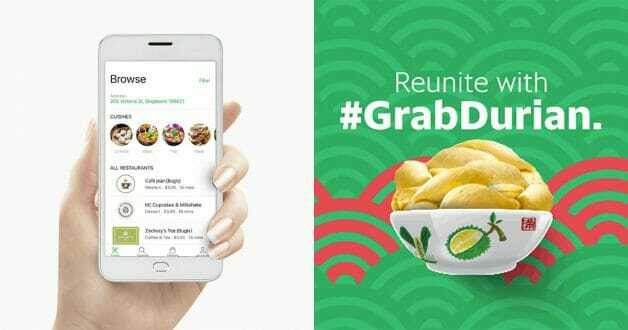 Savings for your GrabFood orders are here, including a durian one. Simply apply the promo codes below when checking out your orders to enjoy the discount, valid for both new and existing users. Limited redemptions are available so use them while they last. 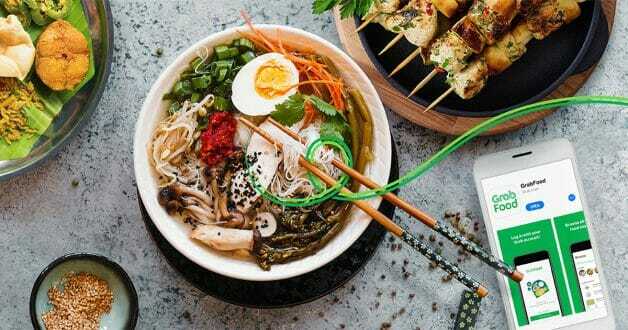 Save $13 on your total bill when you order from any restaurants or eateries from GrabFood from now till 3 February. Simply enter promo code CRUNCH13 to redeem the discount. Do note, however, you need to spend a minimum of $30 for the promo code to be valid. 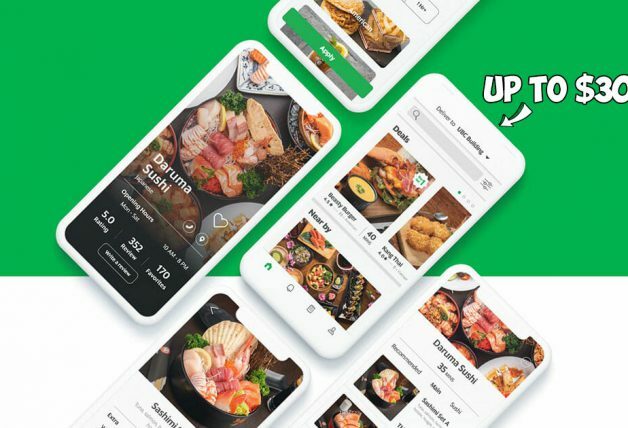 CRUNCH13 promo code entitles user to $13 off their meal and is valid from is only valid from 28 January – 3 February 2019. CRUNCH13 promo code is valid for all merchants except for GrabDurian, and cannot be used in conjunction with any other promo codes or campaigns. CRUNCH13 promo code is limited to 3 redemptions per user per week, or until the promo period ends, whichever comes first. CRUNCH13 promo code has limited redemptions available. What’s a better way to celebrate the festive season with friends and family? Durians of course! Now you can enjoy a whopping $25 off GrabDurian orders with GrabFood with promo code 25OFF. 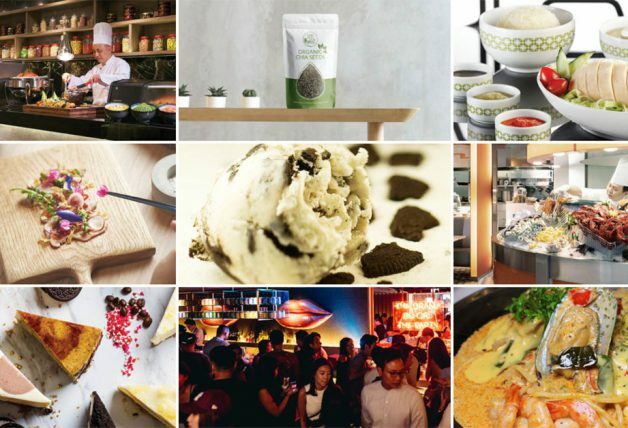 Simply meet the $40 minimum spending (on durians) requirement to use the promo code. Got a larger group? Now you can get 8 boxes for $128 which means you pay only $16 per box! Totally worth it. Order before 1pm for same-day delivery.